All but the earliest Android phones have had proximity sensors to turn the screen off when you're on a call or drop the device in your pocket. 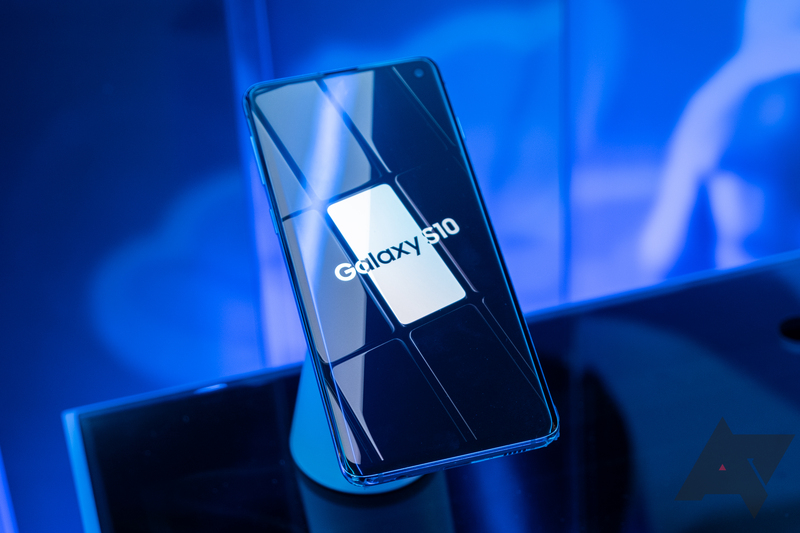 For all the fancy premium features in the new Samsung Galaxy S10 family, they don't seem to use the proximity sensor correctly. Owners across the internet are complaining of accidental touches while the phone is in a pocket, which shouldn't happen on a budget phone, let alone one that costs as much as $1,000. On most phones, the proximity sensor knows when something is pressing on the phone, be that your ear while on a call or the fabric of your pocket. The GS10 seems to only use the proximity sensor when you're on a call. So, it's easy for your leg to trigger the tap to wake feature through the fabric of your pocket. Users report their phones waste battery and activate buttons on the lock screen while in their pockets. Using the lower screen sensitivity mode doesn't seem to have any effect—the phone still wakes up. The "prevent accidental touches" toggle is also on by default, and that's not working either. The only way to prevent this is to turn off tap to wake and ambient display, which makes the phone harder to wake up with that power button way up near the top. Hopefully this is a software bug or oversight that Samsung can patch in the near future.